If you haven't done so already, you guys should head on over to Tom's Hardware to read my review of the Cougar Panzer EVO RGB full tower chassis. Aggressive styling? Check. Tempered glass panels? Check. 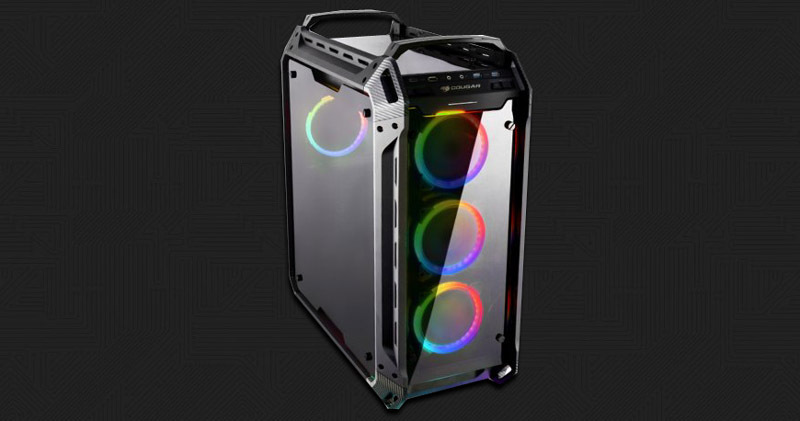 Packed with fans sporting RGB functionality? Check. It looks as though Cougar's new Panzer EVO RGB chassis is an upgraded version of the Panzer EVO with RGB options galore.